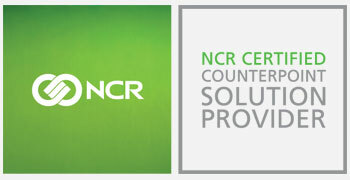 NCR Counterpoint is a dynamic and multi-featured point-of-sale software solution for retailers and wholesalers. CUSTOMIZE nearly every aspect of your system. 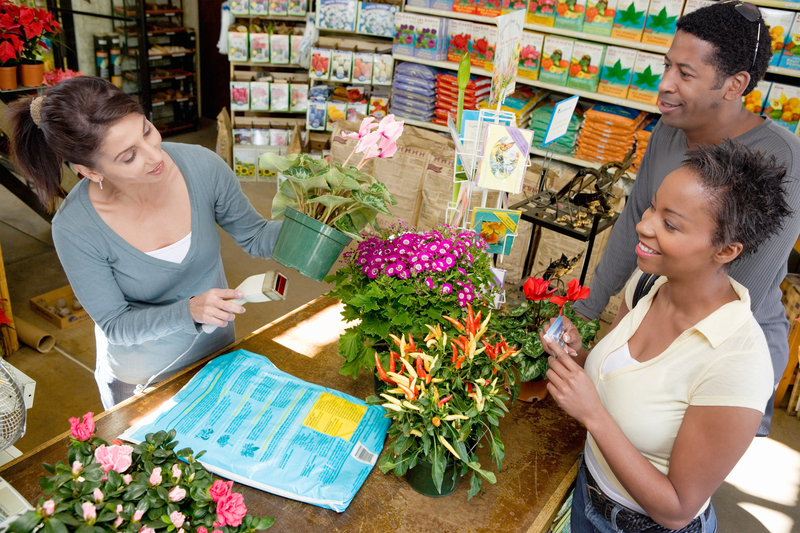 OPTIMIZE the system to track purchasing information that is relevant to your trade. 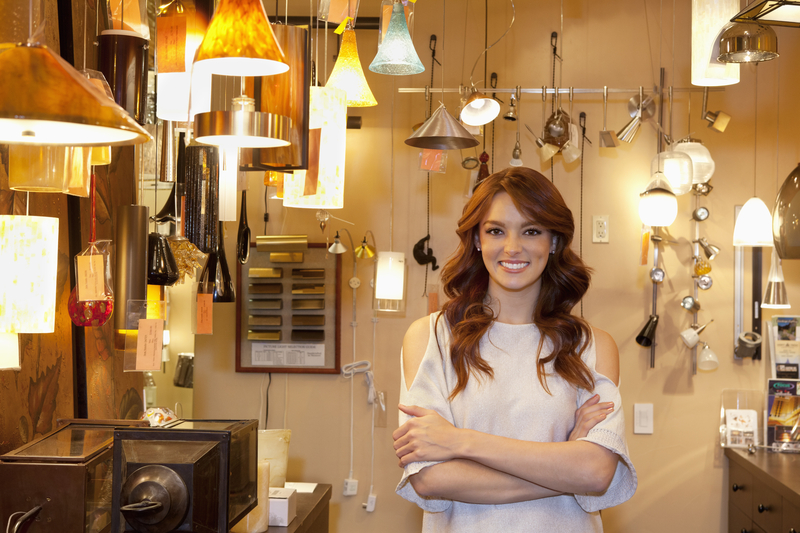 ENHANCE your business with inventory management software, streamlined accounting and configurable reporting capabilities. 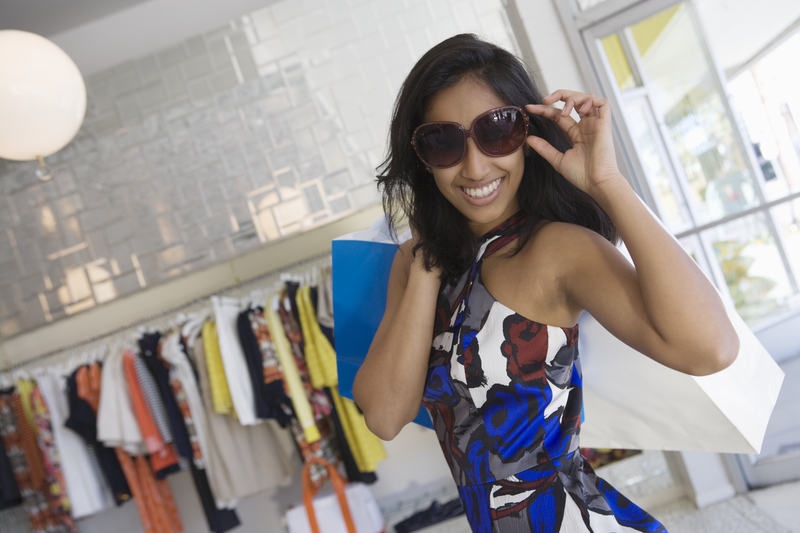 INCREASE profitability with built-in customer loyalty option and email marketing campaigns. Seamless eCommerce integration with your retail management system means less administration for your staff. Changes made in Counterpoint automatically transferred to your linked online store every 15-30 minutes.